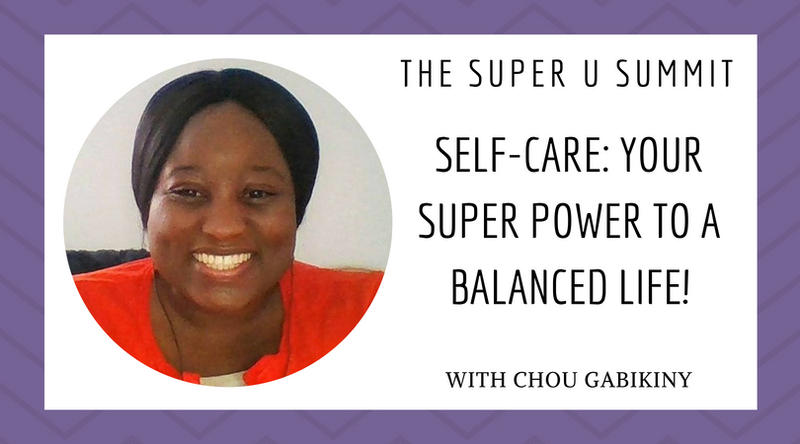 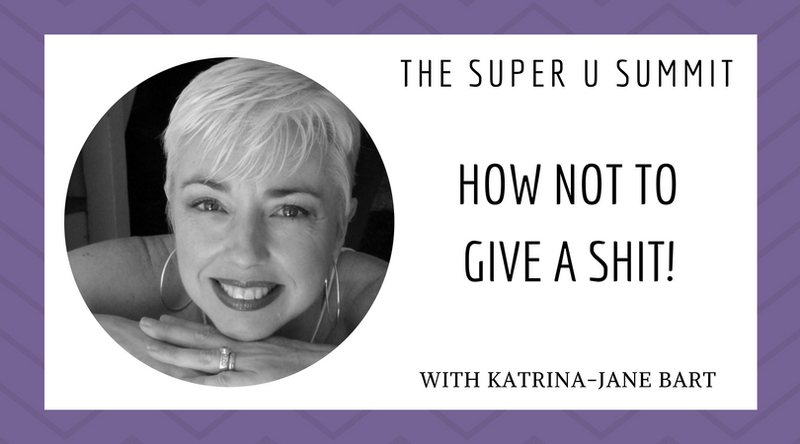 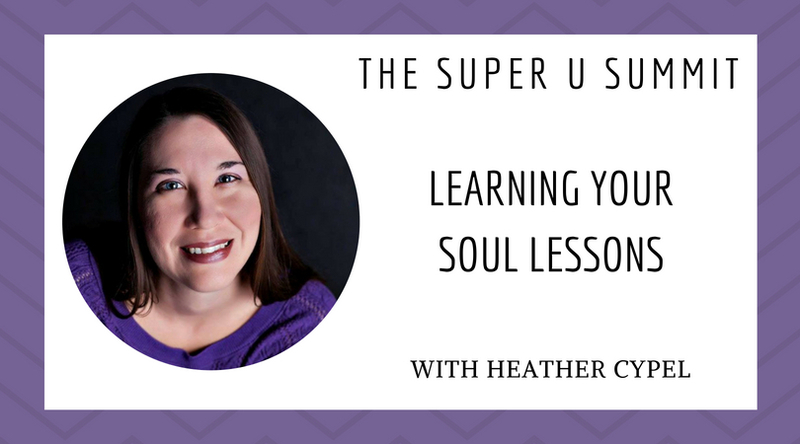 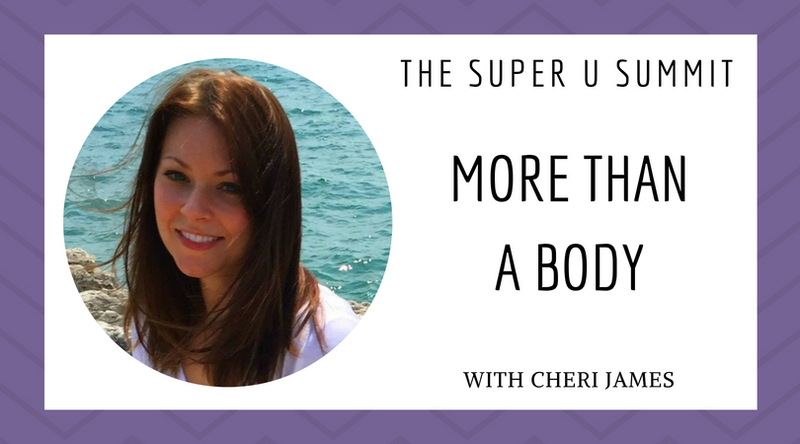 In this Super U Summit talk, Heather Cypel helps us learn our soul lessons, which is focused on tapping into your intuition. 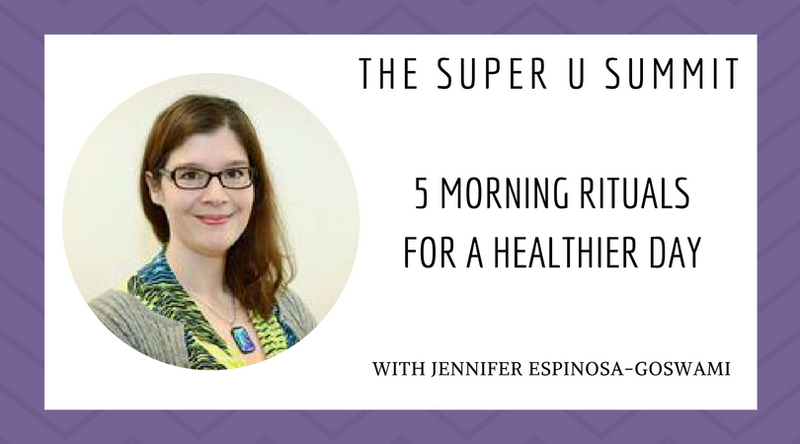 Health coach and motivational speaker Jennifer Espinosa-Goswami joins the Super U Summit to talk about her 5 Morning Rituals for a Healthier Day. 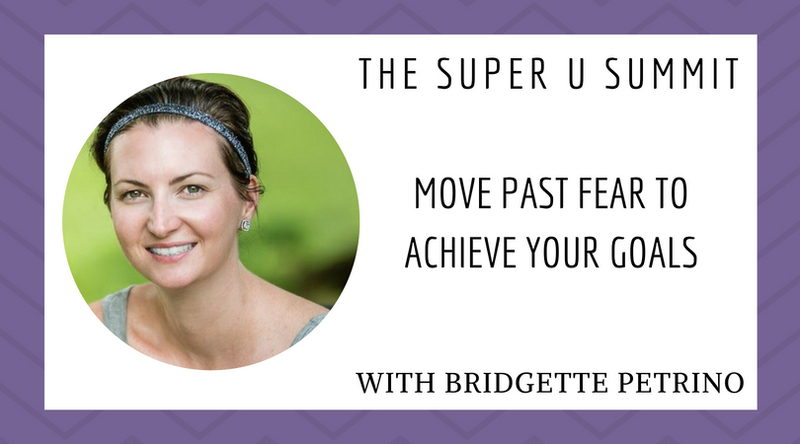 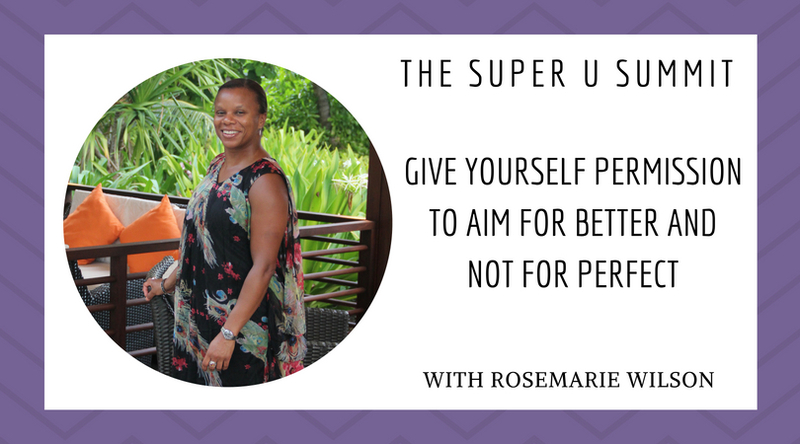 In this Super U Summit talk, coach Bridgette Petrino speaks about getting out of comfort zones and moving past fears to achieve our goals. 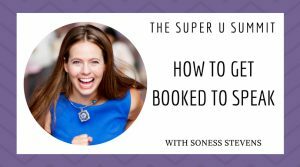 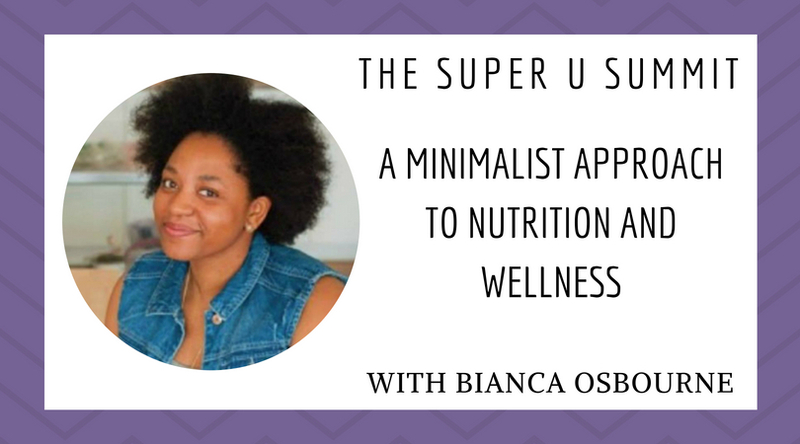 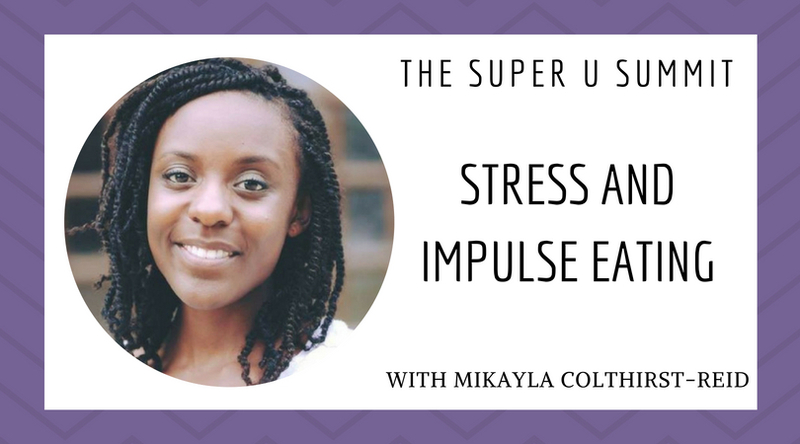 In this Super U Summit talk, Bianca Osbourne teaches minimalist nutrition: how to simplify meals, declutter kitchens/lives, and live a delicious life of more with less. 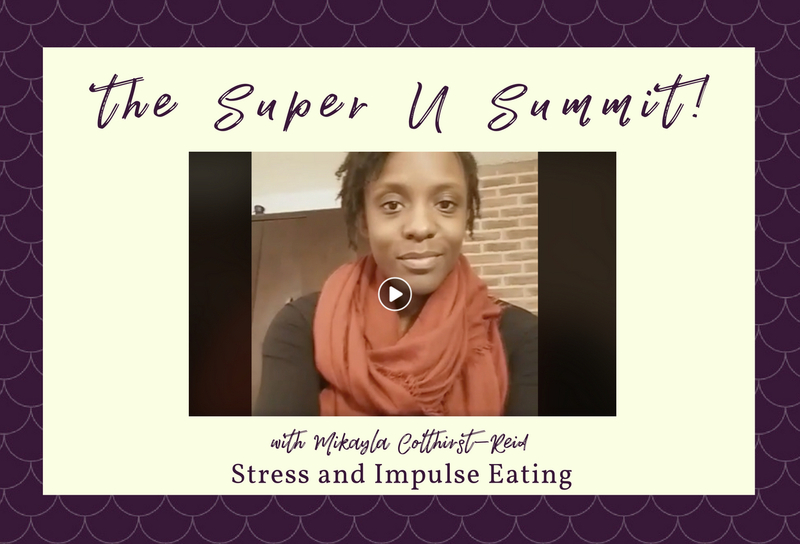 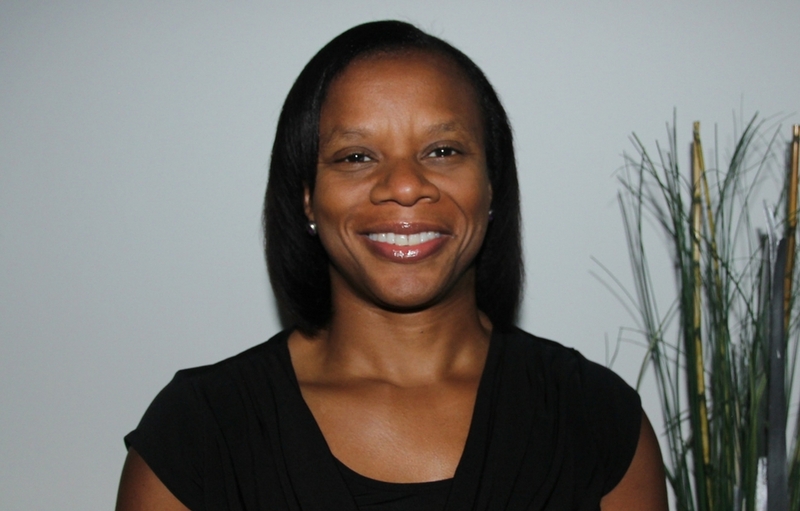 Wellness and women’s health coach Shelly Robinson, founder of Alively, talks wellness sweet spot with us at The Super U Summit. 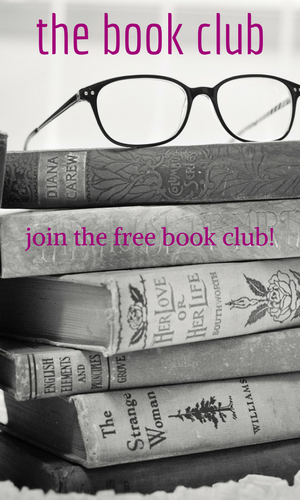 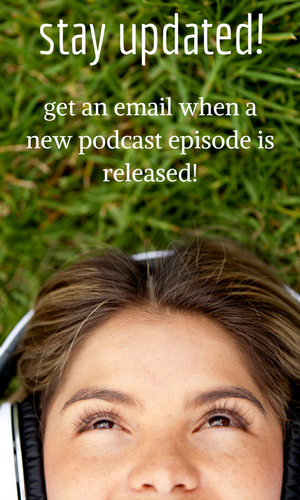 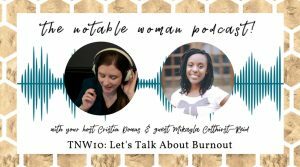 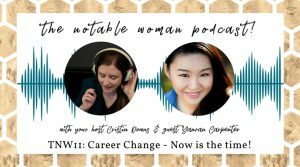 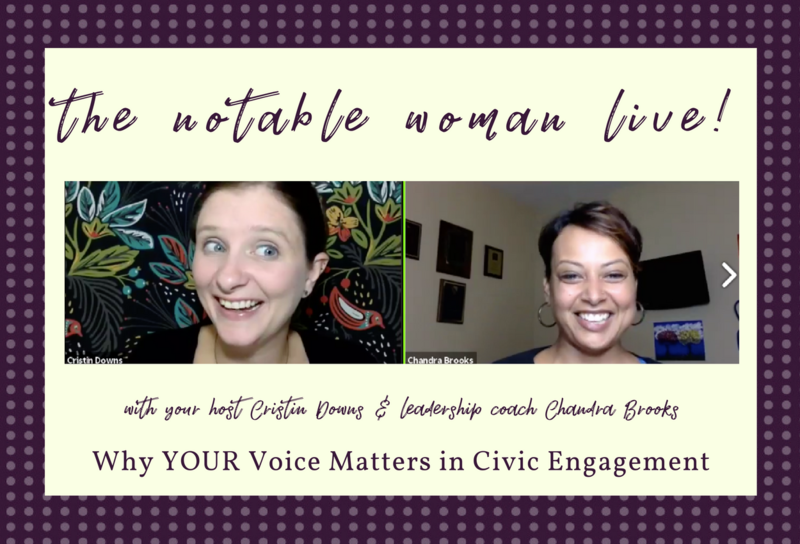 In this episode, I talk career change with career coach Yanran Carpenter.